“How to use Social Media to close more business” Part 1: LinkedIn | "The What, How, Where"
Maybe you’ve heard of this phenomenon called social media. Maybe you’re frustrated by it. If the latter, then I urge you to read further. 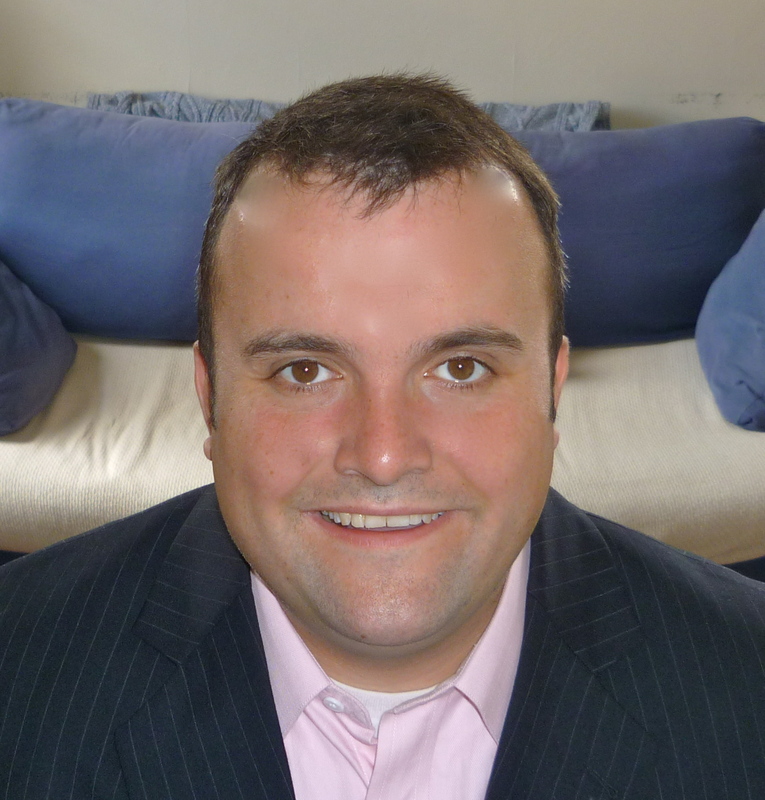 From a salesperson’s perspective, Social Media is the “Holy Grail” for understanding one’s customer. There’s an array of different resources to take advantage of from The Big 3 (Twitter, Facebook and LinkedIn) to blogs and location based services. One can feel overwhelmed by the options. For my first post I will take a look at the premier social network for business and my former employer, LinkedIn. If you need business cards, then you need a LinkedIn profile. With 80 MM+ professionals, LinkedIn is a terrific resource to secure new leads as well as verify contacts. As someone in business development, I find you can’t fully take advantage of the site until you have 100+ connections. The reason is that searches are based on your social graph. So the larger your network is, the easier it is to find the people you’re looking for (see graph below). An easy way to build up your network is to start importing your contacts from external sources (Outlook, Gmail, etc). HOWEVER, I strongly caution you to invite those you only have a relationship with and try to personalize the message. The reason is that generic messages are often overlooked by professionals. If you personalize it, they’re more likely to pay attention. 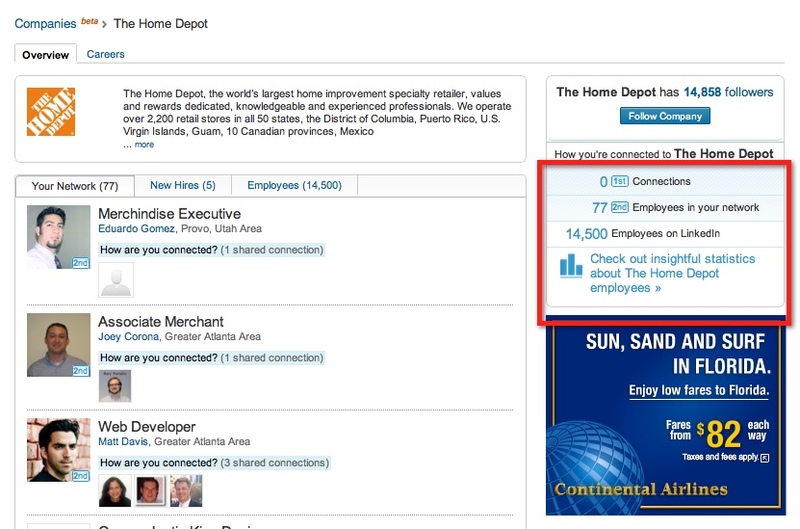 If you’re an outbound sales professional, then LinkedIn is your friend. At no time in human history has it been easier to keep up-to-date on your prospects and customers. The best way to get started or re-engaged with LinkedIn is to use it as a prospect tool. Let’s say you received an inbound lead or have already established a relationship with the potential prospect via Outlook. 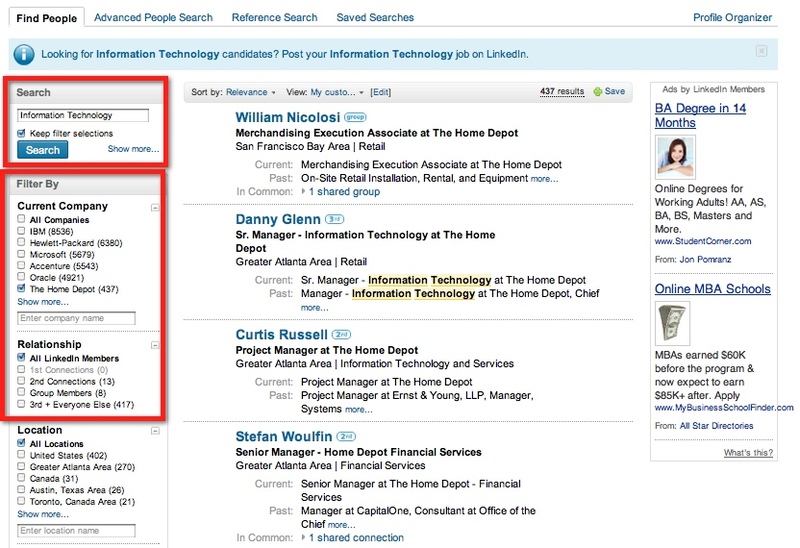 An easy and efficient way to understand the prospect is via the LinkedIn Outlook Toolbar. 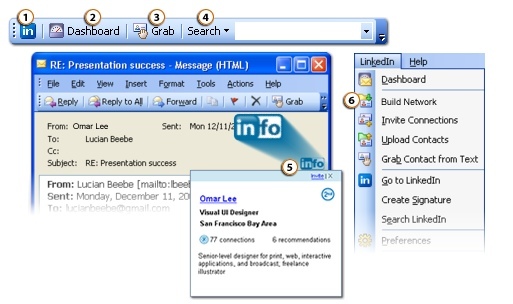 For versions prior to Outlook 2010, you will need to download it off the LinkedIn site. If you have the newest version of office, it’s already integrated. What I love about this is that it gets you to the prospect fast. So if you have to make a quick call or are dashing out to a meeting, you’re not wasting time searching for the right “John Smith”. If they haven’t reached out directly, then you might want to try the Advanced Search by inputting their first and last name as well as their company name. This should bring up the profile you’re looking for. Let’s say you were assigned Home Depot as a prospect but wanted to reach out to someone in Information Technology. First you should go to the company page to ensure you have the “right company”. Once you’re on the their company page, there’s a tab on the right hand side that will tell you how many 1st or 2nd degree connections you have. If this doesn’t secure who you want then go to “see all connections in your network” at the bottom and refine the search to include a keyword such as Information Technology. If this still gives you too wide a universe, then filter your search. Once you’ve conducted your search you’ll probably have a great deal of names to evaluate. If you have thousands of names and the most relevant names are not coming up at the top of the search, I suggest employing a filter (i.e. Industry, Connections, Location) this will help you refine your search. Once you have secured the desired contact or contacts, what the best way to engage? There are a number of ways. – Cons: As an unpaid member you’re limited to 5 In-Mails per month. Also, most In-Mails go to a recipient’s personal rather than business e-mail address, so it might not be the best environment to reach them. Here’s how: Go to the prospects site and look at the About Us or Contact Us tab (Usually on the Top or Bottom). Often you’ll find media contact information that will provide you with insights as to their e-mail protocol. Also, if they’re a publicly traded company the investor relations tab should have an e-mail address. If that’s a dead end try to Google the e-mail address “@ibm”. There should be a number of names that come up. For more prominent titles at Fortune 500 companies (CIO, CEO, etc) I find their e-mail addresses include unique characteristics, such as a middle initial. You need to establish a relationship with the company directly in order to secure the correct e-mail address. Stay tuned for my next post on the best use of Twitter & Facebook.